A night concentrate formulated with 15% Vitamin C and other key ingredients to help skin feel softer and look refreshed. 15% Vitamin C Night Concentrate offers efficacious improvement on visible skin beauty concerns. 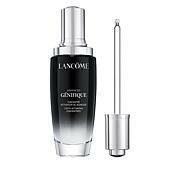 For the first time, Lancome Laboratories developed a 15% pure Vitamin C formula that aims to improve the look of skin. This concentrate serum brightens the look of your skin. Skin feels softer and looks refreshed. Complexion appears fresher and more radiant looking. 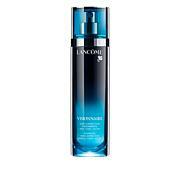 Over time, skin uneven skin tone appears optimizes and skin's firmness feels improved. 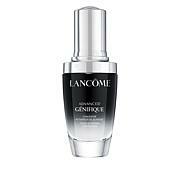 Skin looks revitalized with a youthful-looking luminosity. Jasmonate derivatives; for years, our researchers have studied jasmonic acids, the signal molecules plants produce. From their research, 20 derivatives of this substance were studied; they were the inspiration for the creation of Visionnaire. - 87% agreed the product is pleasant to use. Shake well before use. Place 4 to 5 drops in the palm of your hand, then use fingertips to apply to a clean, dry face. Avoid the eye area. Let sit for a few moments, then apply your usual cream. For face only. For external use only. Do not use more than once a day. This is a strong product. Avoid contact with eyes and lips. In case of contact, rinse immediately and thoroughly. In case of persistent irritation, stop using the product and contact a doctor. Apply a broad-spectrum sunscreen while using this product and for 1 week after. Ingredients: B223079/1 762491 18 FRANCE INGREDIENTS AQUA / WATER, ASCORBIC ACID, ALCOHOL DENAT., DIPROPYLENE GLYCOL, GLYCERIN, LAURETH-23, TOCOPHEROL, HYDROLYZED HYALURONIC ACID, SODIUM HYDROXIDE, PINUS PINASTER BARK/BUD EXTRACT, NEOHESPERIDIN DIHYDROCHALCONE, METHYLDIHYDROJASMONATE BHT. Just started using this and I see a bigimprovement in my skin. 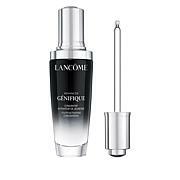 Gives a nice glow to your skin - I use it 3 times a week at night and the other night I use the genifique serum. I love this product!!! 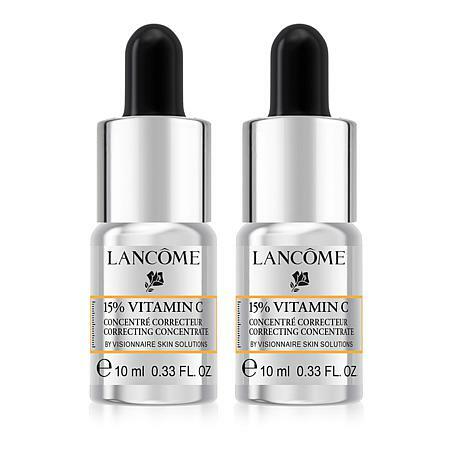 I am usually a skeptic when I hear claims being said about skin care that makes a dramatic difference on your complexion, but Lancomes Visionnaire Vitamin C really works. I would recommend this product to everyone.